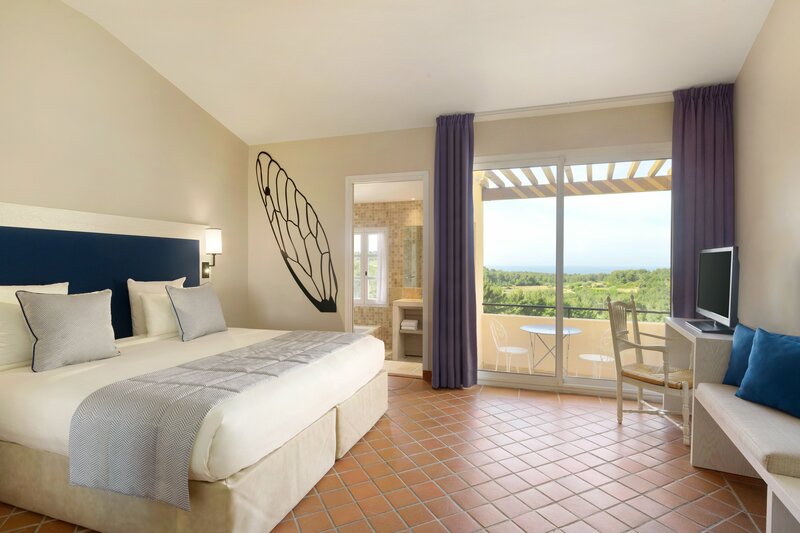 Rooms, suites and apartments at Dolce Fregate Provence 4-star hotel are especially designed for relaxation and deconnection at the heart of Provence. 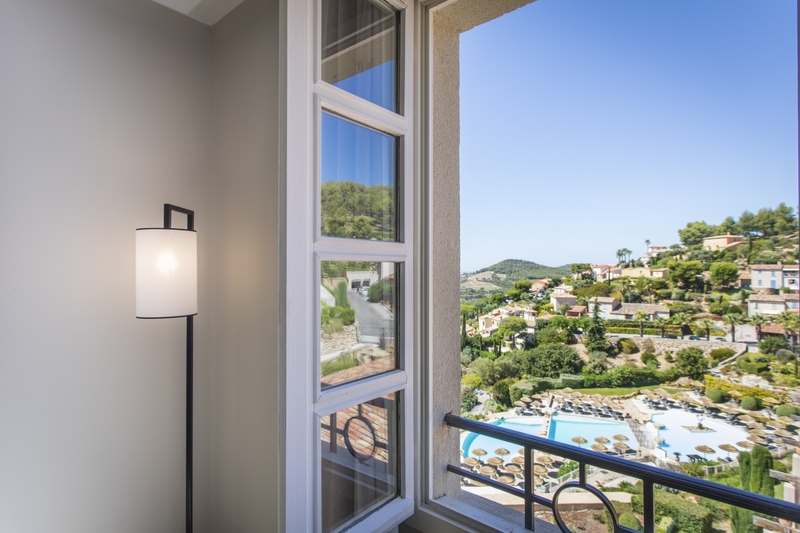 Located between vinyeards, golf and the Mediterranean sea, our guestrooms have large bay windows open on spacious balconies and terraces with view over the sea, the golf course or the pine trees. Providing you a healthy and clean environment means all of our rooms are non-smoking. 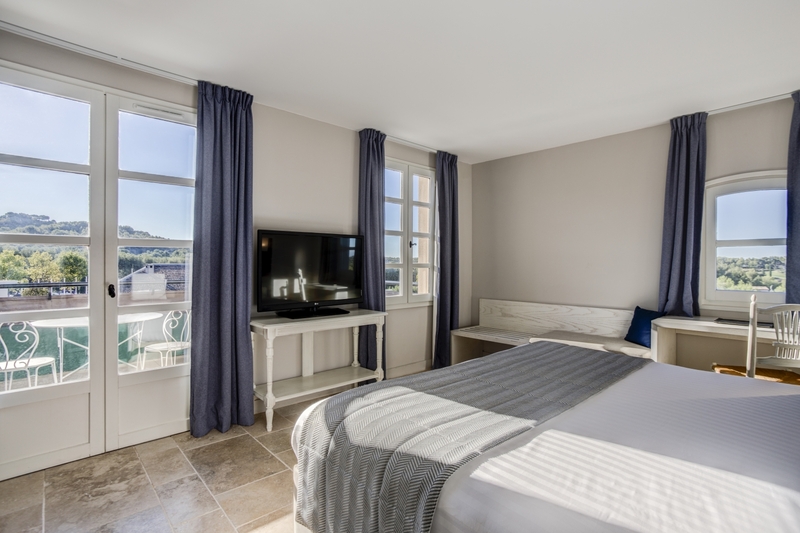 Our rooms and suites at Dolce Frégate Provence are especially designed for relaxation and disconnection at the heart of Provence. 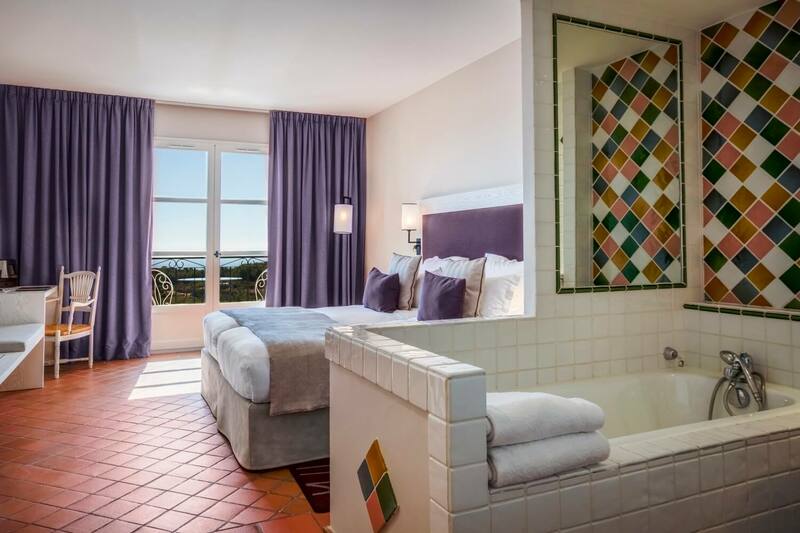 Our guestrooms have large bay windows to welcome each new day with a powerful view. All of our rooms are non-smoking. 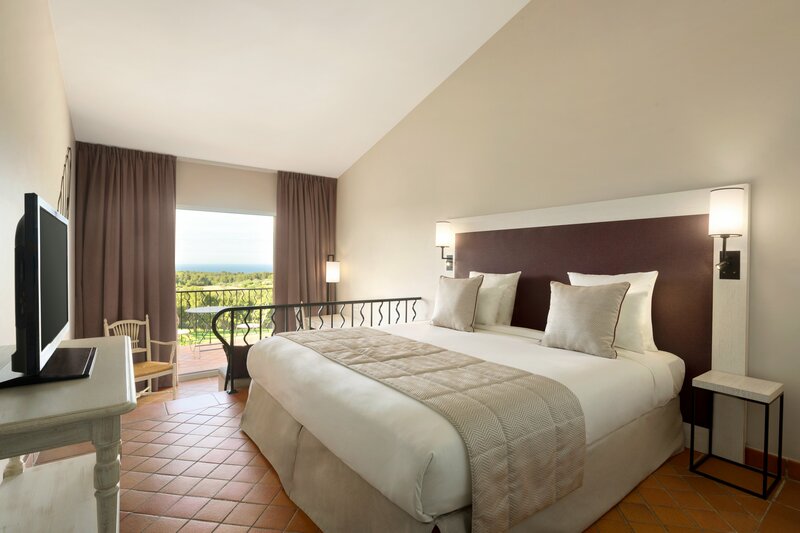 Dolce Frégate Provence 4-star hotel's apartments are especially designed for relaxation and disconnection at the heart of Provence. 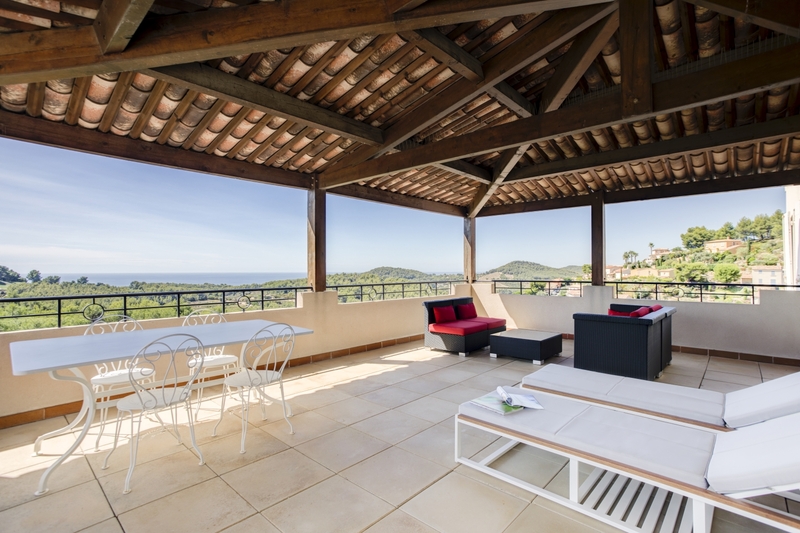 Located between vineyards, golf and the Mediterranean sea, our residence apartments are equipped with spacious balconies with views of the sea. All of our rooms are non-smoking. Experience four-star hotel service in an entirely unique environment a few steps from the hotel. 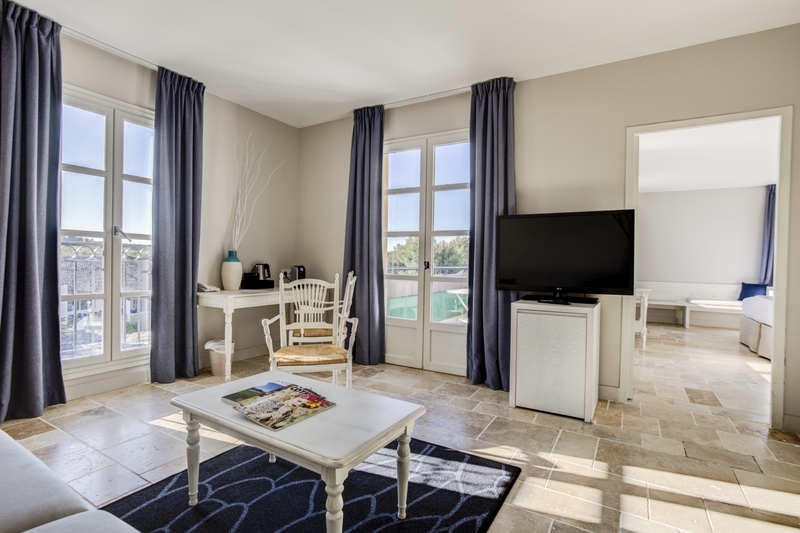 Our Les Bastides apartments at Dolce Frégate Provence are designed to bring you peace and serenity in Provence. 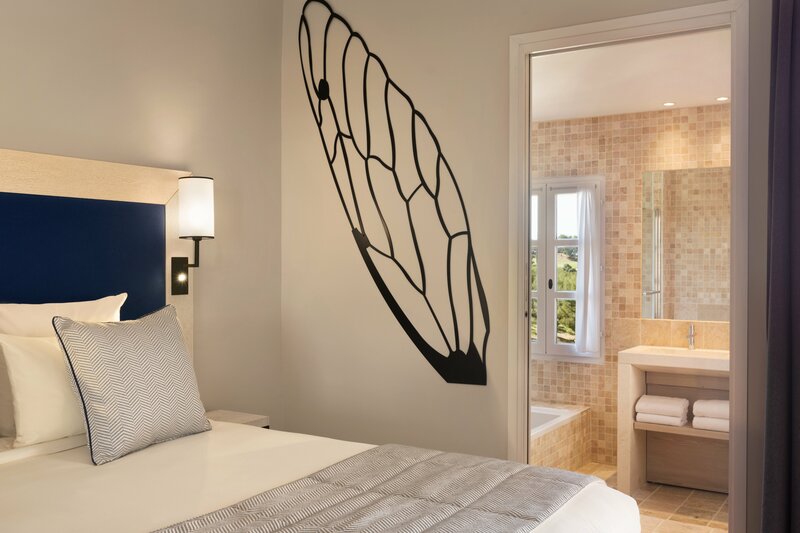 Providing you a healthy and clean environment means all of our rooms are non-smoking.